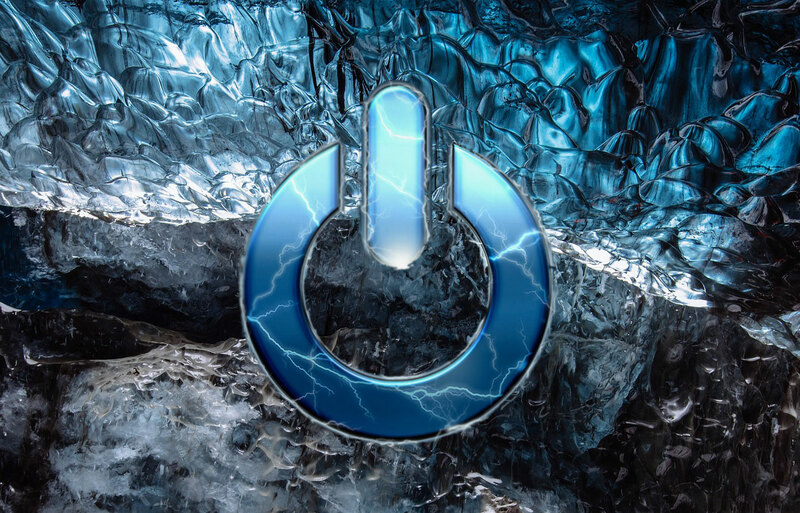 Although Cold Boot Attacks are considered to be somewhat of an antiquated method, largely due to the need for an attacker to have physical access to the machine, they still represent a threat to unprotected systems. By definition, a Cold Boot Attack is a type of side channel attack in which an attacker with physical access to a computer is able to retrieve encryption keys from a running operating system after using a cold reboot to restart the machine. Known since 2008, these attacks target data memory remanences, sometimes containing sensitive and personal information, on a CPU’s RAM which can linger anywhere from a few seconds to a few minutes after power has been removed. By utilizing a removable disk, attackers are able to upload sensitive data and viola, you have a security breach. Many modern systems have security countermeasures to prevent these types of attacks; by memory scrambling or encrypting RAM the ability to steal encryption keys is essentially eliminated, but a new threat could threaten most modern computers according to experts. Researchers from F-Secure, a Finnish company, have found new methods to disable current cold boot attack firmware security measures. This attack still requires the physical access that previous cold boot attacks utilized, but the threat is still present. The company is positioned to release additional information on their findings at upcoming events and conferences. In the meantime, companies looking to protect their data can look to modernize security functionality of their systems by following guidelines and requirements laid out within FIPS 140-2. The FIPS requirements for level 3 require, in addition to all security measures from level 1 and 2, identity-based authentication, physical security mechanisms for tamper detection and tamper response, and zeroization of keys to destroy this type of data. Implementing these changes helps to prevent cold boot attacks from ever occurring.